How does Digital Media Zone(DMZ) work? 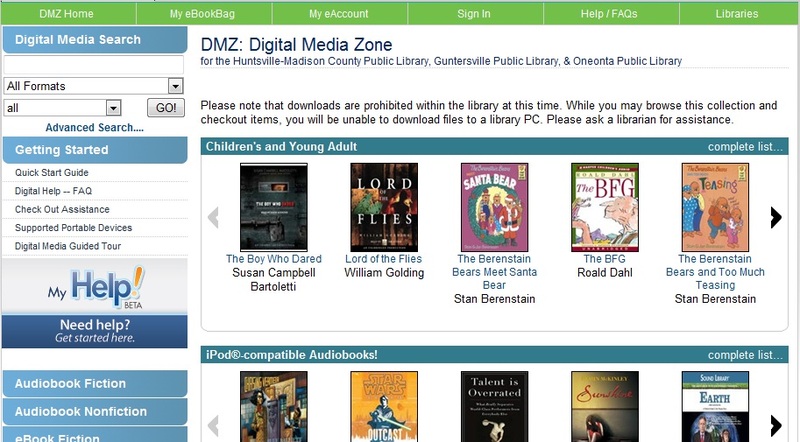 Not sure how to browse for eBooks and audiobooks online through DMZ? Check out this helpful Libguide to find out! DMZ (http://dmz.hmcpl.org) is the portal to eBooks and eAudiobooks for all age levels. 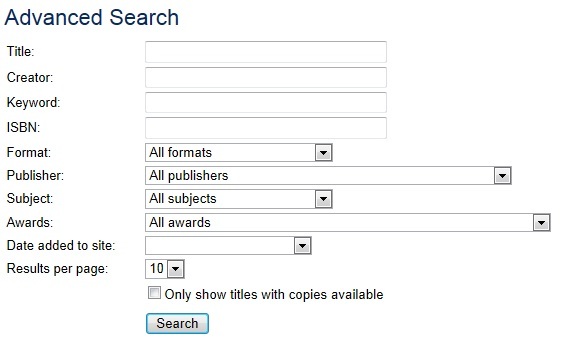 You may search by author, title, keyword -- just like the regular catalog. Want only ebooks? Want only MP3 files? You can limit your search to filter out only the file types you want. Click on the "All Formats" dropdown arrow and select the format you want. Want to only look at available titles? Click on "Advanced Search...." You will get a more detailed search screen. Enter your search terms, and click on the box next to "Only show copies with titles available."